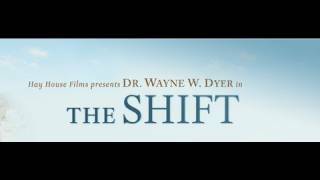 Start by following Wayne W. Dyer. We’d love your help. Let us know what’s wrong with this preview of The Power of Intention by Wayne W. Dyer.